Dr. Newnham was originally a professor of soil science and agricultural botany. After enduring the side effects of pharmaceutical drugs without improvement of his arthritic condition for years, he realized he needed to understand nutrition better to heal himself. So he earned degrees as an Osteopathic Doctor (DO) and Naturopathic Doctor (ND) with a Ph.D. in nutrition. That training combined with his background in soil science led him to discover a trace mineral lacking in most food, due to poor soil conditions from modern farming methods. This trace mineral healed his arthritis – boron. In Australia where he lived and worked, natural boron compounds weren’t banned, but they were labeled as a poison. Newnham argues that it is the amount that determines toxicity, not the compound itself. He used oxygen as an example. Breathing with 100 percent oxygen is rarely achieved, even so, too much oxygen well beyond the normal 21 percent we normally breathe for extended periods can actually kill. After determining the toxicity zone of boron to be between 45 and 60 grams, which is quite a lot, Dr. Newnham used 30 milligrams of sodium tetraborate, aka Borax, as a daily dose of boron to finally cure his arthritis in three weeks. Borax is a mined natural mineral compound that is high in boron. It is not a synthetic compound. Dr. Jorge Flechas, MD, MPH (Masters of Public Health, Loma Linda University) recommends 75mg of boron a day for people over 40 and 30mg a day for women who might become pregnant. You can use 1/2 to 3/4 teaspoon of borax daily, but not at night as it can keep you awake, or order pharmaceutical grade Boro Tabs from Hakala Labs. 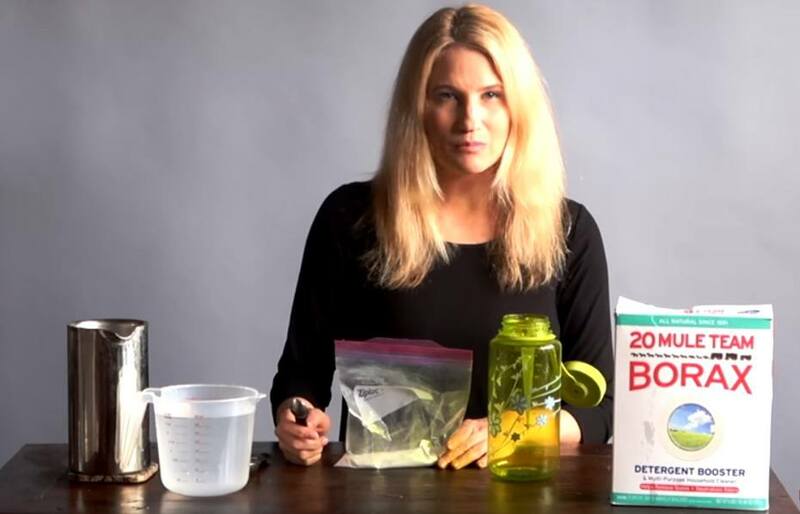 Here is Dr. Flechas talk on boron to holistic dentists Some people are reluctant to use borax because it is not 'certified for human consumption'. This does not mean that it is unsafe; just that the company mining or marketing it has not bothered to get it certified as that process is costly. My dogs and I have been using it for years.